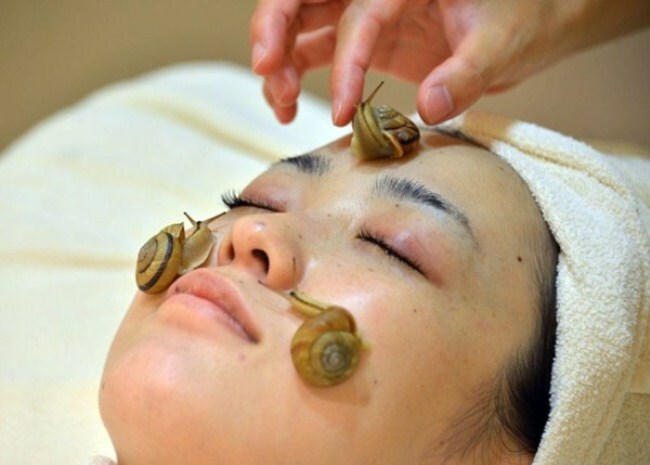 The snails used in the facials are a special breed of African snails. 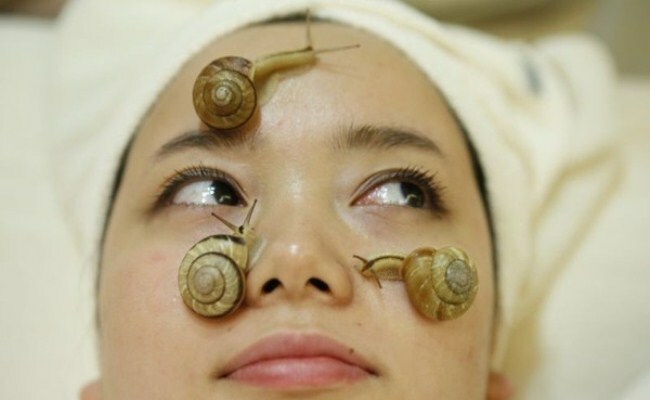 So don’t go pulling snails off your backyard to let them gallivant around on your face. All that’s going to do is, make you look and feel like an imbecile. Plus you will eventually end up with a really bad bacterial infection.